Popular among people going to concert and festival, six out of 10 have already felt unrest or effects on their hearing. In customized pockets by 1000 pieces. 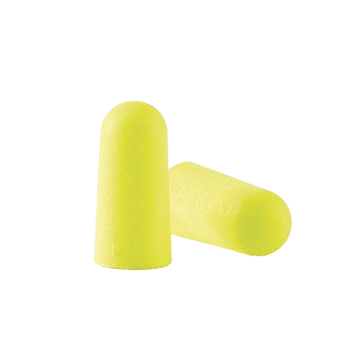 Our custom earplugs are of high quality and meet standards. They are from 3M brand.